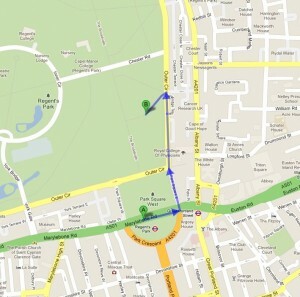 Hope all of you remember we are organising picnic in Regent’s Park this Sunday 8th of July 12:00 – ‘Globies in the Park’! Bring your own food and drink to enjoy the sunshine, hopefully! 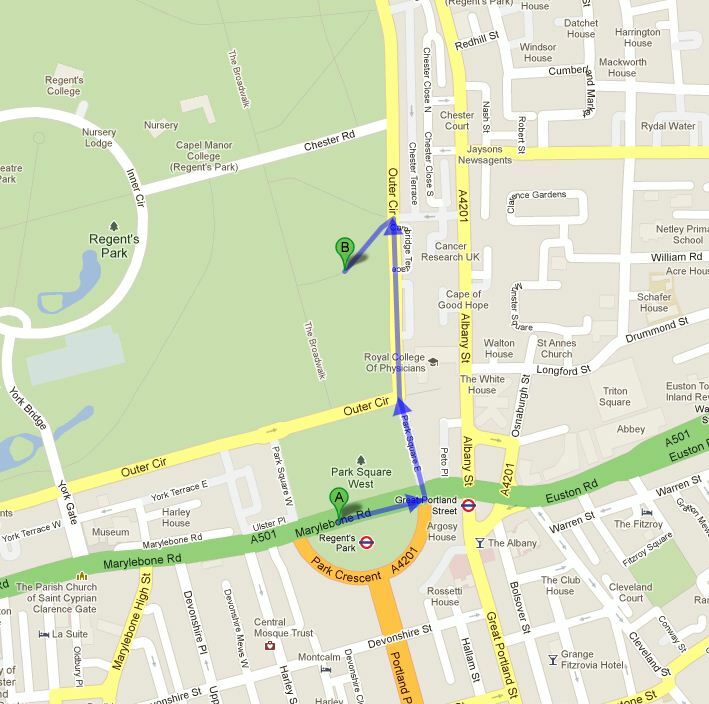 We still hope to meet at the park, If it is raining or too wet we plan to go to the Wetherspoons pub by Baker Street Station.. the Metropolitan Bar around 12.30.